Funny, that's what I use them for, too. This looks more like a viagra commercial. those are the reason my ex girlfriend is pregnant. OMG! Hahaha...this would never play in America. Running right behind them would be 10 - 20 bible bangers shouting on and on about god. 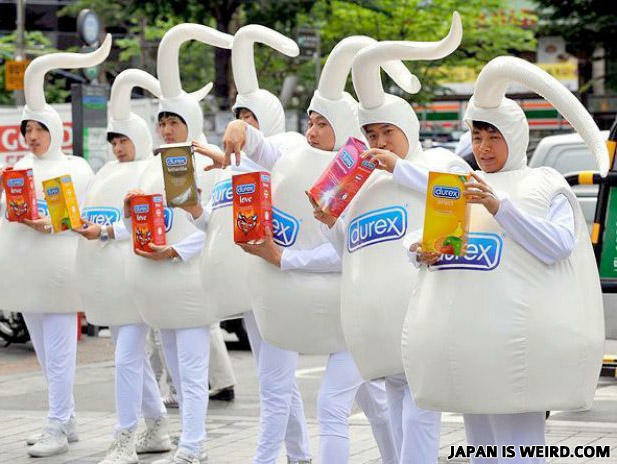 You could have prevented this...with Durex. Why couldn't the fireman get over the hill?